Cagnes-sur-Mer's coastline is a 3.5- kilometre long, pebbled beach. The private beaches offer additional high-quality services such as restaurants, sun-bed rental, parasols etc. In summer the beach security is provided by lifeguards, based at 3 stations, open every day from 9 am to 7 pm in July and August only. The seawater is regularly analysed by the environment laboratory in Nice. See the most recent results (available in summer). Located at the corner of Boulevard Kennedy, this beach welcomes mobility, hearing and vision impaired tourists providing sea bathing facilities and professional assistance. Town sailing school for children and adults offers individual and group training with qualified staff and sailing material hire. between Stone Beach and La Spiaggia private beaches. 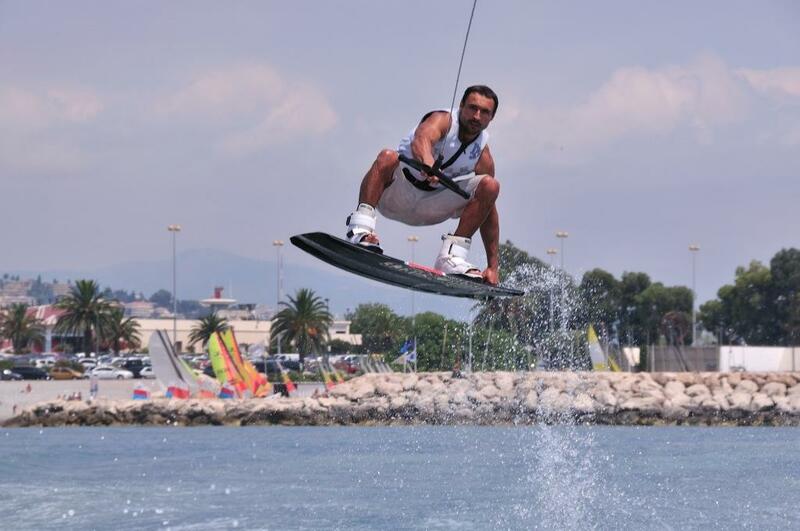 Jet ski half-day excursions (no licence required) to Lerins Islands and St Jean Cap Ferrat, jet ski rental (20min to 1hour), parasailing, towed tubing and other aquatic recreational activities. All activities are accompanied by professional staff. Water ski, wakeboard, wakesurf, wakeskate, baby ski for 3 to 9 year old children, towed tubing, pedalboats, and other water-based leisure activities. 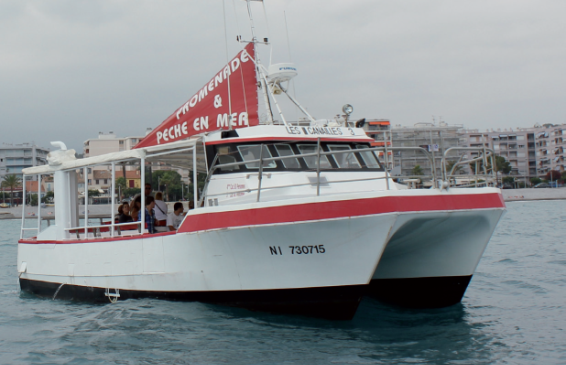 Boat excursions (Cros bay, Villefranche-sur-mer, Lerins Islands), special events (fireworks in Cagnes, Cannes and Monaco), educational excursions for groups of children or adults, fishing trips. Scuba diving school, level 1 and 2, diving classes in the pool and in the sea, underwater hockey club. 25m pool, professional lifeguards, swimming classes for children (from 4 year old) and adults, aquagym, sunbed, parasol and ping-pong table rental.